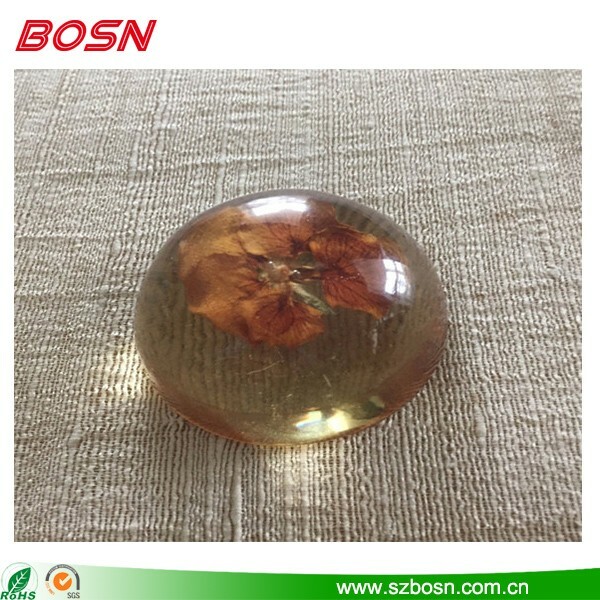 Safety packing for 2017 Vintage acrylic lucite encased colorful orchid round clear paperweight. 2017 Vintage acrylic lucite encased colorful orchid round clear paperweight. 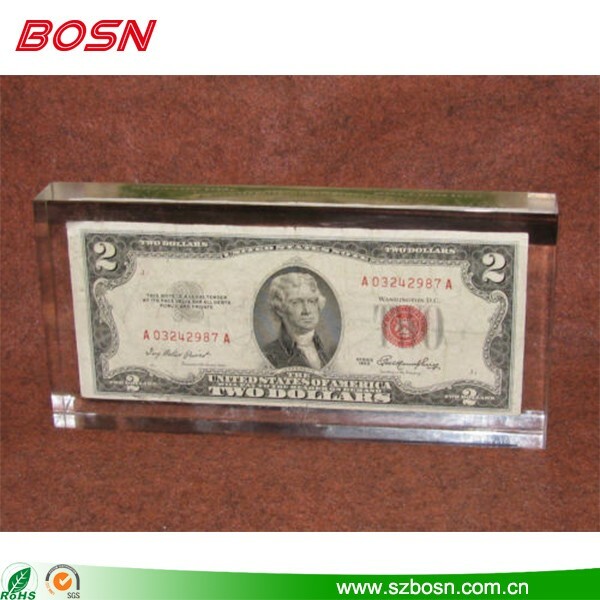 New design money clear acrylic paperweight. 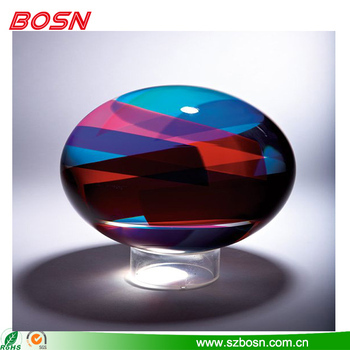 New design vintage clear acrylic paperweight mid century office decor.